Be supported, be respected, be independent, Be You with Clayton Church Homes’ care and support services. Packages program, Clayton Church Homes can help you to maintain the independence you enjoy in your own home for as long as you wish no matter what your needs are. 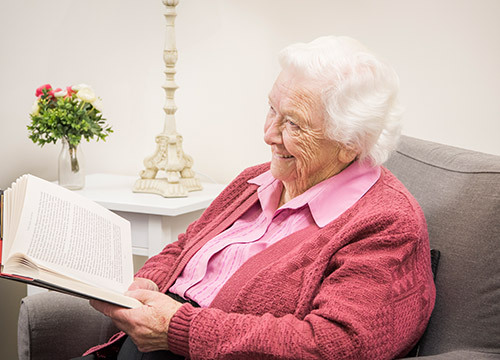 If you are not eligible for a government-subsidised Home Care Package or are waiting for your Package to be approved through My Aged Care, we can support you without the need for a doctor’s referral on a Fee for Service basis.